Cedaredge, Colorado Homes, Land, Ranch and Farm - Greg and Kristi Stratman RE/MAX Mountain West Cedaredge, CO. Looking for a competent, responsive real estate professional that can help you buy that special home, lot, ranch or country property? "I am a full member of the local MLS (Multiple Listing Service) for Delta County, Colorado. 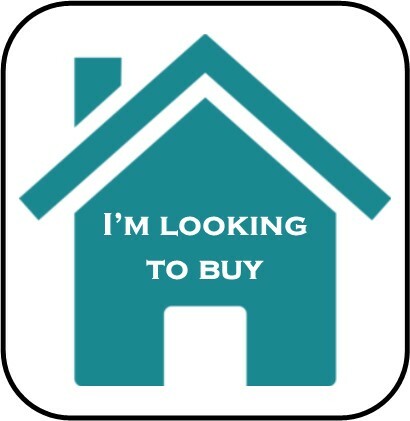 If you cannot find what you are looking for on my website, I can help you find additional homes that are available in the area. 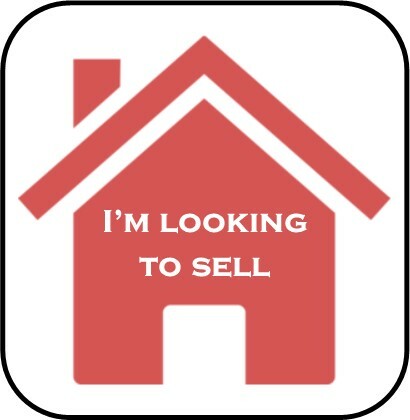 Just fill out and e-mail this Contact Form and I'll get back to you quickly with all of the latest listings in the area!" My name is Greg Stratman and I am a Broker/Owner at RE/MAX Mountain West in Cedaredge, Colorado. I specialize in Cedaredge and Delta real estate, specifically residential real estate located in Austin, Lazear, Orchard City, Delta, Cory, Cedaredge, Eckert, Montrose, Crawford, Hotchkiss, Paonia, Somerset and Surface Creek Colorado. My experience and knowledge of the area will prove beneficial in helping you find just the right home, lot, land, or ranch in one of these glorious Colorado mountain communities. If you are not familiar with Cedaredge or Delta County, Colorado, feel free to utilize maps, weather and information in the "Local Info" tab. Please take the time to browse through the various areas of my website including my listings of Cedaredge homes and area information pages. Feel free to contact me for more information about any of my Cedaredge homes or about any local Cedaredge real estate listing that isn't featured on this website. If you have any questions about Homes or Property in the following subdivisions please don't hesitate to call: Adobe Shadows, Brookdale, Cottonwood, Deer Creek, Deer Creek Golf Course, Del Ray, Eckert Estates, Garnet Mesa Estates, Grand Mesa, Meadowview Estates, Mesa Crest, Northridge, Panorama Heights, Pill Hill, Pinon Estates, Quail Run, Sage & Cedars, Sorrento Heights, Stonegate, Vista Grande and Westador. Thank you for visiting my website! I look forward to helping you with all of your Real Estate needs in the Cedaredge and Delta area.